Mr. Vivek Tekriwala is the Director of Accutime.As a successful Entrepreneur, he has more than 23 years of experience. Mr. Vivek Tekriwala aged 40 years, was born and brought up in Kolkata.He has completed graduation in the year 1996 and holds a bachelor degree in Commerce(Hons).Born in the business family background, the tricks and tips of trade were imbibed to him from the nurturing stage. He started his business career under supervision of his father in the family business in the year 1995. He promotes, directs and guides the organization with active participation. 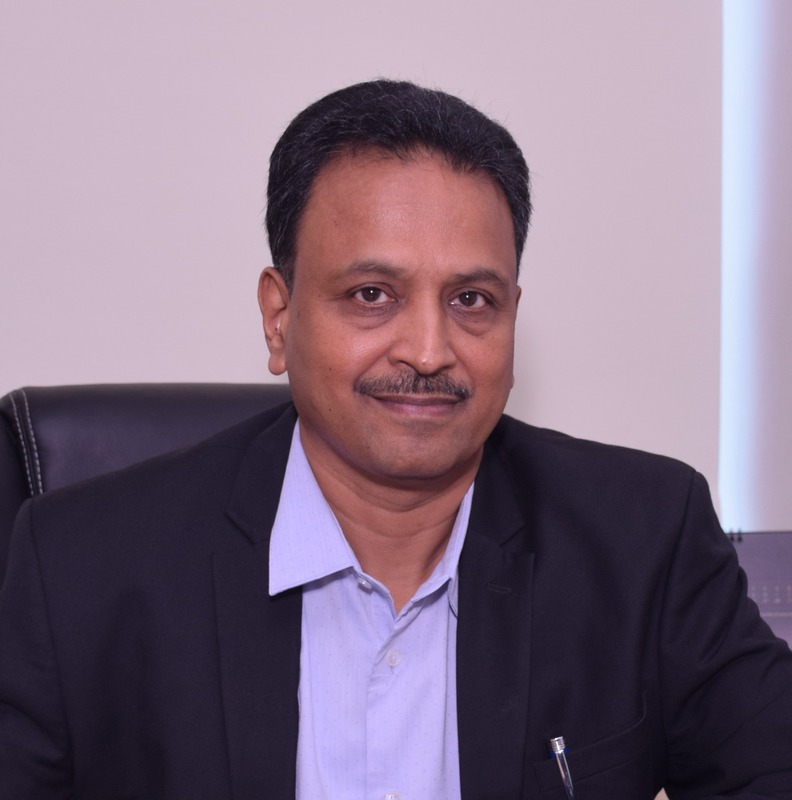 Mr. A Vishwanath Reddy is the Director of Accutime, with expertise in logistics domain having more than 33 years of experience at field level as well as planning and strategic level. He had successfully executed the activities of FTL,Express Cargo,Project Transportation, 3PL, Warehousing, etc. Started the career with Transport Corporation of India Ltd(TCI) and worked almost 8 years between 1983 to 1991 as Branch Manager & promoted as Marketing Manager. Subsequently part of initial project team in launching Gati operations and associated with Gati Ltd between 1991 to 2002.Last worked with Gati as Vice President- North Zone at Delhi. He was with Reliance group as Vice President- Logistics from 2002 till 2009 involving in setting up of Re-logistics for third party logistics, in-house group logistics including several large warehousing and distribution projects. 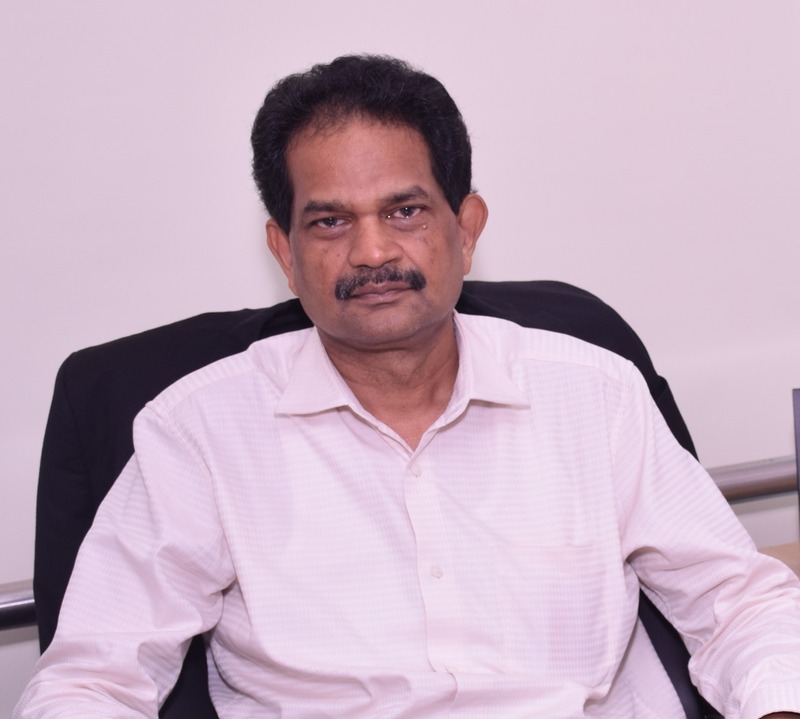 Mr. V V Rao is the Director of Accutime, with expertise in logistics domain having more than 34 years of experience at field level as well as planning and strategic level. He had successfully executed the activities of Express Cargo, 3PL, Warehousing and cold chain. He had set up green field projects in Logistics sector for very large business organizations, in top management positions. Started his career with Gati Ltd and was part of initial team in launching Gati operations later serves as Vice-president. He was with Reliance Group as Vice-president and was involved in setting up Re-logistics. He was the CEO of AFL logistics and was responsible for creating the express business of AFL, which was later taken over by FEDEX. He was associated with Future Group as CEO of Future Supply Chain Express and COO of Future Cold Chain division. From 2017 onwards associated with Accutime as a Director to create a Integrated Logistics Service Company. Mr. Uday Shankar Roy is the director of Accutime.A career banker with over four decades in the financial services sector spanning across commercial banking, insurance, financial technologies, cross-border payment & collection systems & corporate management. Mr. U S Roy retired as Managing Director & CEO of SBI Life Insurance Co. Ltd. & Dy. Managing Director of SBI in 2009. Besides heading large banking and insurance operations, he also led the Bank's Core Banking Project team at SBI’s Global Information Technology Hub, Belapur (Navi Mumbai) which heralded the use of modern fintech in the State Bank group. Today, Mr. Roy shares his rich & varied experience with young companies in their growth path. Mr. Subhasish Ghosh has three decades of diversified experience across several sectors, including a three year diplomatic assignment in the Embassy of India, Moscow. He has been associated with the Reliance Group and Maersk Group and contributed in multi-country programme for India and UAE-Indian Air Force and Jebel Ali Free Zone Authority.He was instrumental in setting up a Greenfield warehousing and distribution business a Reliance Logistics ,comprising a network of over 100 warehouses across more than 50 towns/cities and last mile distribution of petrochemical, engineering and retail products to over 3000 customers, with a team of over 900 staffs and 3000 contract workers. Dr. Asit Mohapatra is a production engineer with post-graduation in management from Jamnalal Bajaj Institute of Management Studies, Mumbai. He has done his Ph.D. in Business Administration from Aligarh Muslim University. He has more than three decades of experience in areas of Human resources Management, quality, industrial engineering and employee relations. He Was associated with various reputed Indian and multinational companies in different industries such as manufacturing, engineering, chemicals, pharmaceuticals, retail, FMCG, IT, financial services, textiles and supply chains. Mr. Nitin Aurora has more than two decades of experience in business strategy, business process management, operational excellence and business IT alignment. 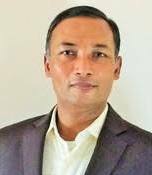 He is experienced in value creation by leveraging IT, business strategy, operations and service excellence through IT and change management including ERP & enterprise level system implementation initiatives, business transformation, international project & service delivery services, digital mobile / mobility strategy and social and analytics amongst others. Mr. Govind Jha is heading the Sales of Accutime, with knowledge and expertise of more than 25 years in the areas of Sales & Marketing, Business Development, Channel Management, Key Account Management, Vendor development, Relationship Management, Team building and Sales Trainer in FMCG, Pharmaceuticals & OTC, Paints, Consumer Durables, Telecom, Logistics & Supply chain Industries. He worked and handled Sales & Business Development of various MNC between 1993 to 2008 like Reckitt & Colman of India Ltd, Smithkline Consumer Healthcare Ltd, GSK Consumer Ltd, ICI Paints, Texport Electronics Ltd. In 2009 he joined Quick N Safe Logistics as National Sales Head and further from 2011 he moved to Future Supply Chain. 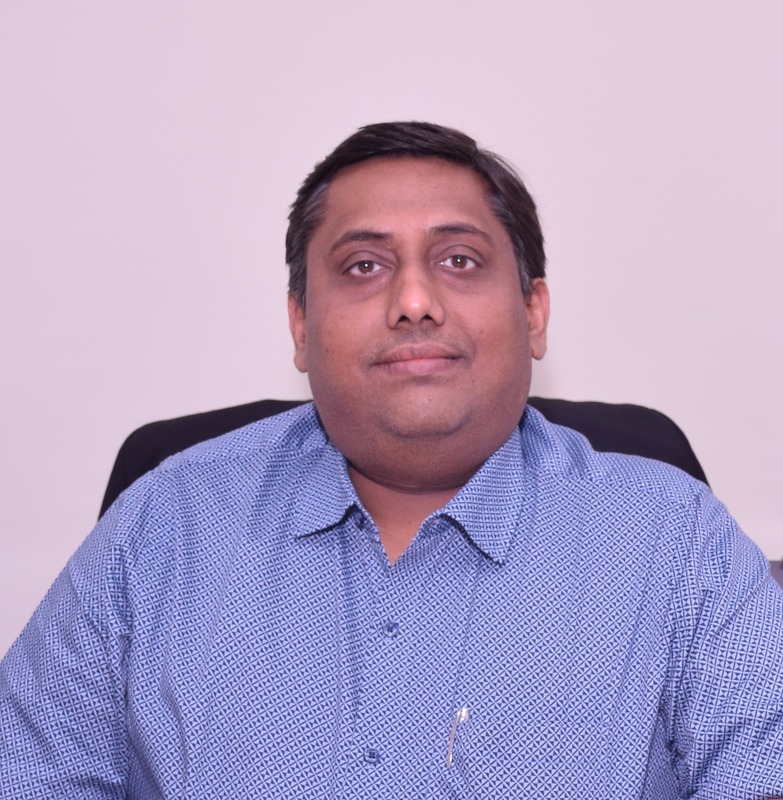 Mr. Anand H. Pawade is heading the Operations of Accutime. He has more than 32 years of benchmarking experience in automotive logistics and transportation. He is an accomplished professional with pioneering success, business acumen, trusted service records and accomplishments. He has undertaken many challenging assignments with a passion for organizational turnaround, relationship building and strategic planning to enhance procurement and operations activities efficiently year-on-year and leading to business growth thereof. He started his career with TCI as Trainee Assistant and was promoted to Senior Supervisor Fleet. He was awarded as “ Mr. Vision “ at Gati Limited for his 10 glorious years of service. He has also worked at other reputed companies like AFL Pvt Ltd and DelEx Cargo India Pvt Ltd. Instrumentally managed Mahindra & Mahindra in plant operation, inbound operation, outbound operation, Suppliers Management and 3 Pl Logistics for 8 long years .Here he dexterously delivered 99% on time shipment to plant with no production loss. Mr. Rajkumar B P is heading the Accounts of Accutime, with knowledge and expertise of more than 18 years in Finance & Accounts. He has invested his skills and had implemented Financial planning and strategy, Receivable Management, Payable Management, Managing Profitability, Strategic Planning and Developing Budgets. During his career he was associated with Carlson Wagonlit Travel and Thomas Cook. 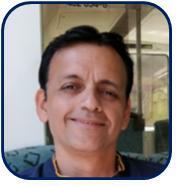 Mr. Suresh S. Chaudhary is associated with Accutime as an IT Consultant. A thoughtful leader in driving Digital Transformation, providing business focused IT Leadership. Has excelled in diversity ranging from Logistics, Trading, Manufacturing and Retail domain. Over 27 years of rich IT Leadership experience driving Strategy, Planning, Operations, Infrastructure, Security and Applications with cross cultural engagements across geographies including India, UK, China and Hong Kong.He had successfully delivered IT Function transformation by building high performing IT Teams, Capabilities and Delivery Models in Logistics Industry. To be a leader in providing solution based integrated Logistics services with a continual improvement in a most optimal way in technology deployment and through process oriented approach to the best of the satisfaction to the customers, vendors and stakeholders. Facilitating national and global trade through innovative Supply chains in most economical and with efficient approaches through motivated, skilled people and efficient resources including assets, equipments. At Accutime, constant effort is on work with fun, empowering individuals, recognising talent, and nurtures talented people. There will not be power centres and rather empowerment at individual levels through training, compensation, and recognition. Essence of our success: They determine our customers’ perception of our organization. They directly affect the will be to understand customers’ requirement and empathise to serve them better. We understand how important customer is and to make the company as customer centric with continual improvement of services, to include value added services as per customer expectation and to anticipate requirements before customer can notice so that we can deliver delight. We bottom up approach on understanding and fulfilling our customers’ needs and expectations. Accutime believes in doing whatever possible to serve customer with out of the box thinking and as per customer expectation. So it takes continuous belief in good management practices, proper planning, strategizing with ethical business practices. At Accutime we encourage creativity, nurture new ideas, identify and encourage entrepreneurial skills so as to help achieve goal of vibrant, dynamic enterprise. 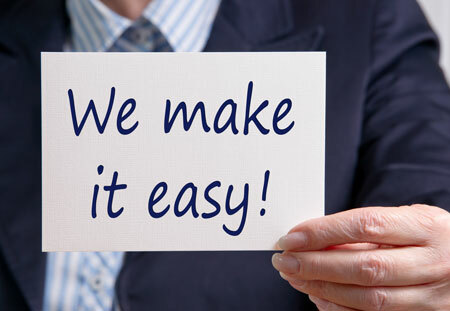 We are committed to achieve Customer Satisfaction in meeting or exceeding their requirements by providing Logistics services and also continually improve the effectiveness of our Quality Management System by periodical Management Reviews and Employee Involvement.